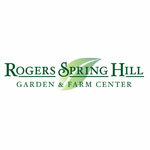 We make our own compost at Rogers Spring Hill Farm! 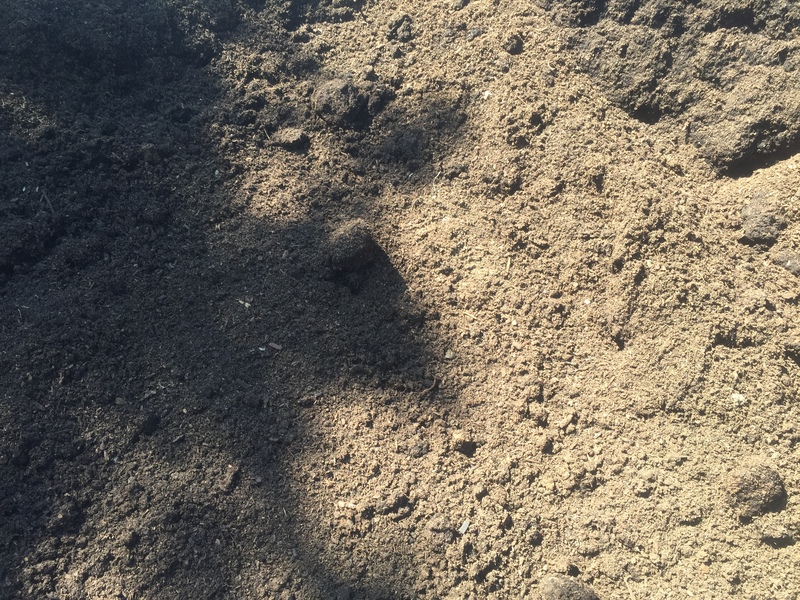 Start your gardens off with the right loam and compost. 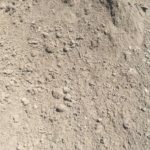 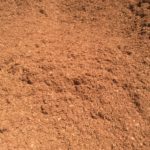 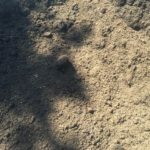 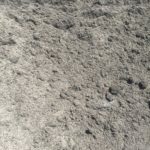 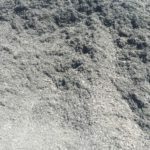 Loam is used as soil amendment and as top soil for lush green lawns, successful and beautiful shrubs, trees and flowers. 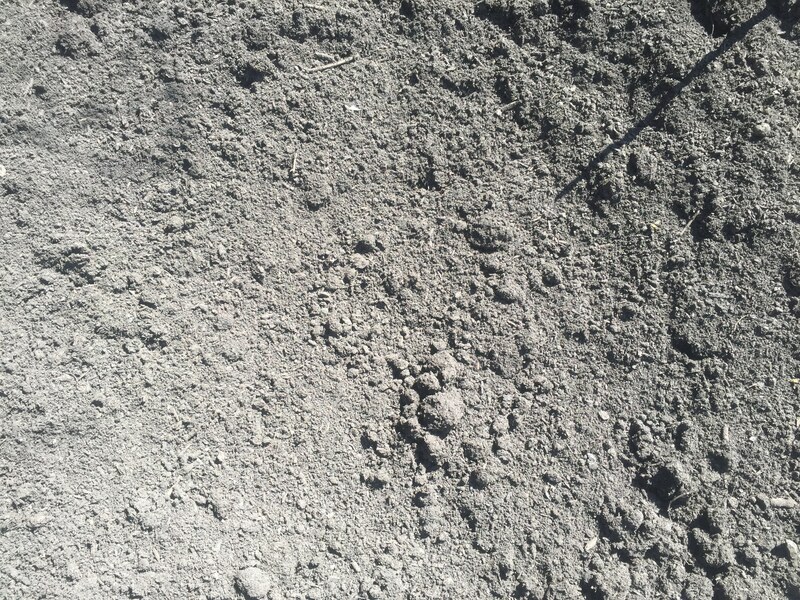 Because farm screened loam is rich in minerals your plantings get the nutrition they need. 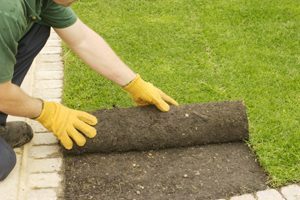 A compost and loam mixture adds a natural component to bring out the best in plantings and lawn. 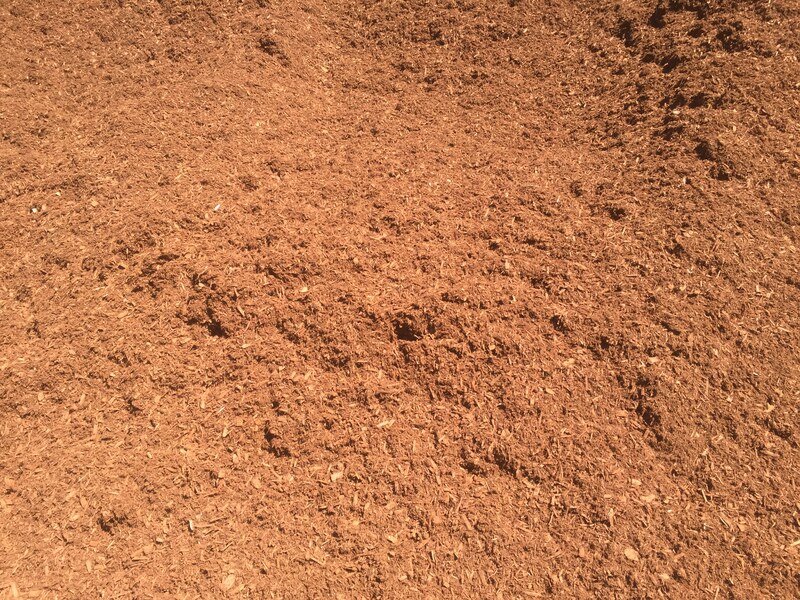 Our loam/compost mixed at a 50/50 ratio. 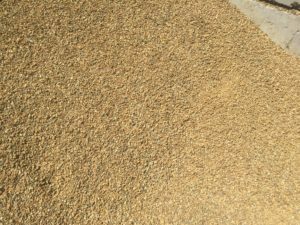 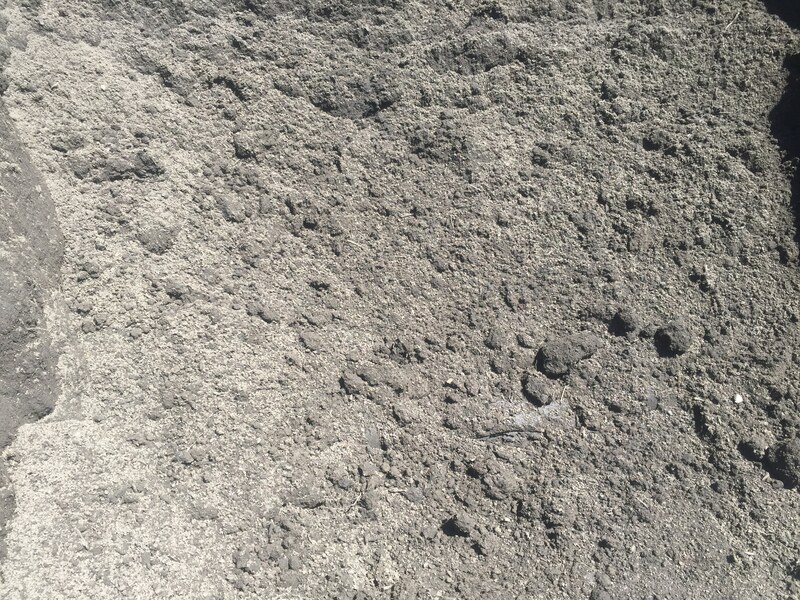 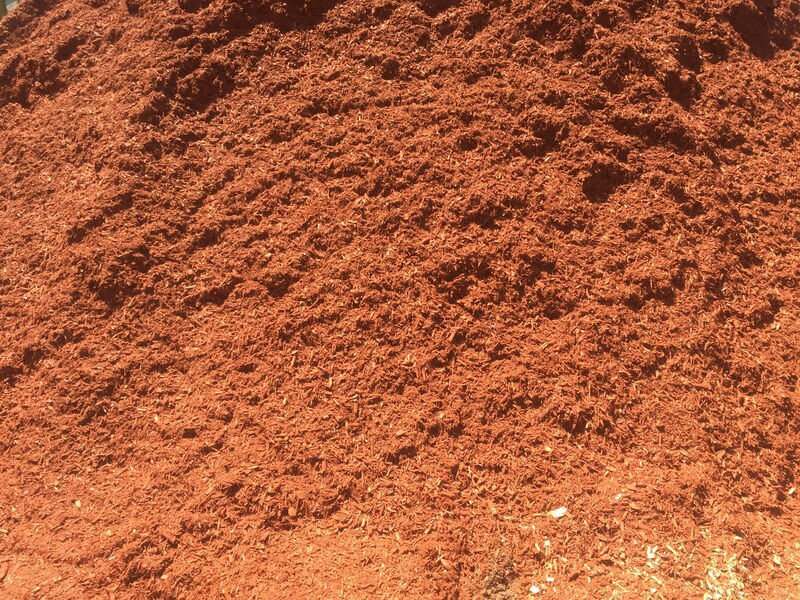 Our loam is 100% FARM loam screened through a 1/2″ screener. 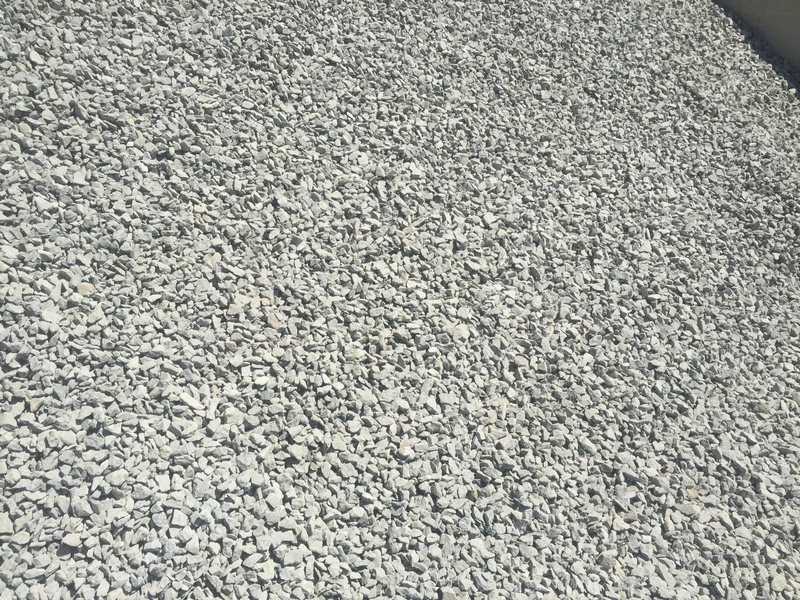 It is high grade, quality and PH balanced. 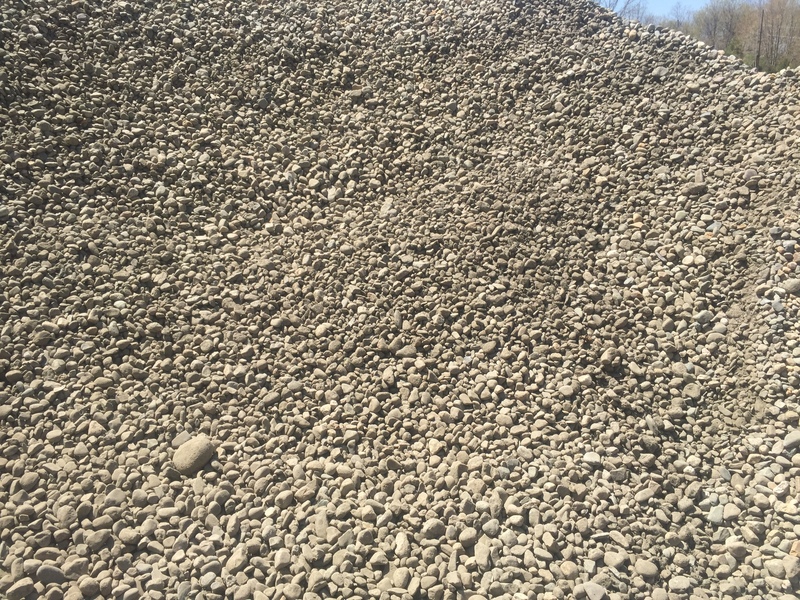 PH 6.8-7.3. 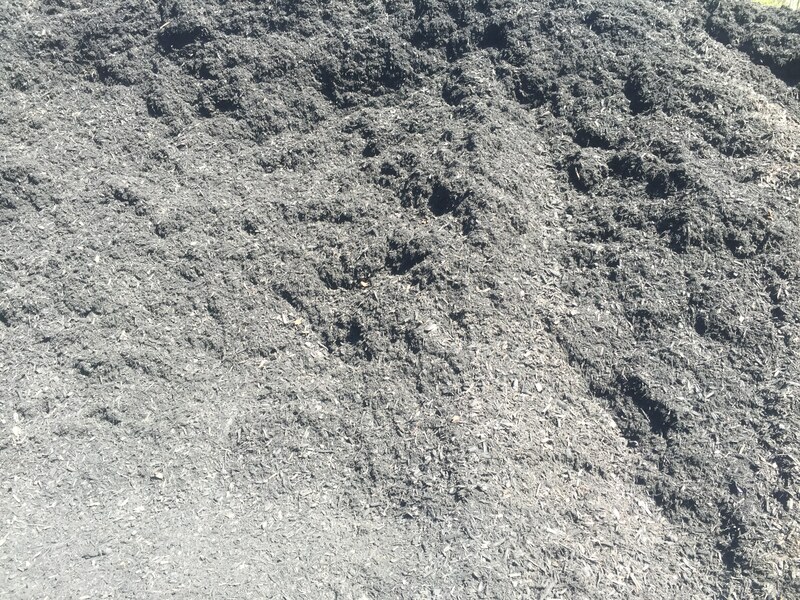 We make our own compost on our farm and is screened through a 1/2″ screener. 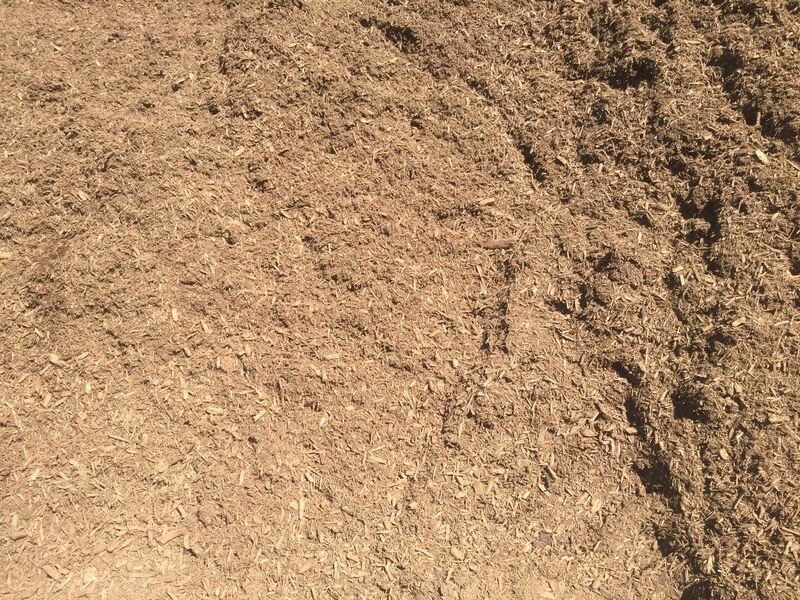 Our compost is made up of yard waste, horse & cow manure. 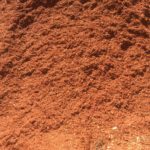 Bark Mulch helps retain moisture, keeps weeds down, and adds beauty to your yard. 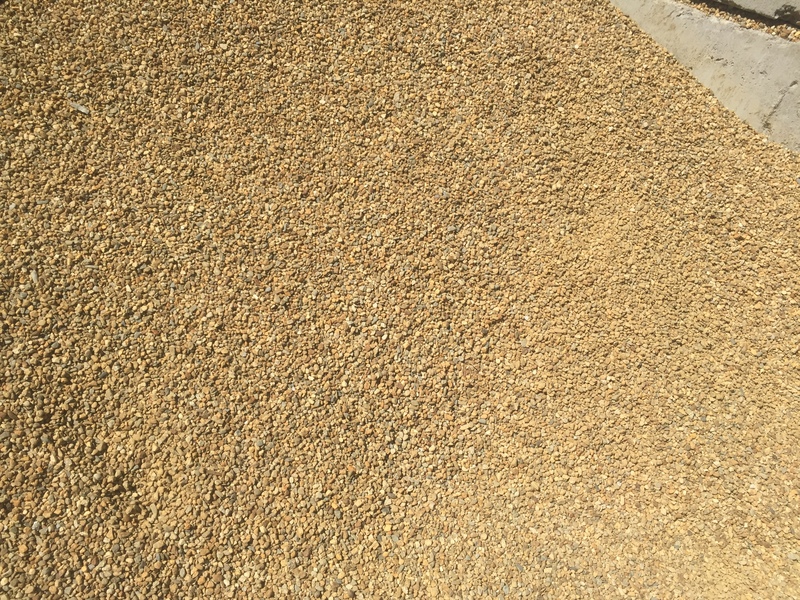 All the varieties are available by-the-yard. 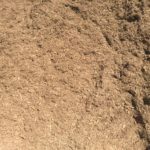 Bark mulch is also available by-the-bag. 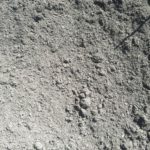 Premium mulch for flower and vegetable gardens. 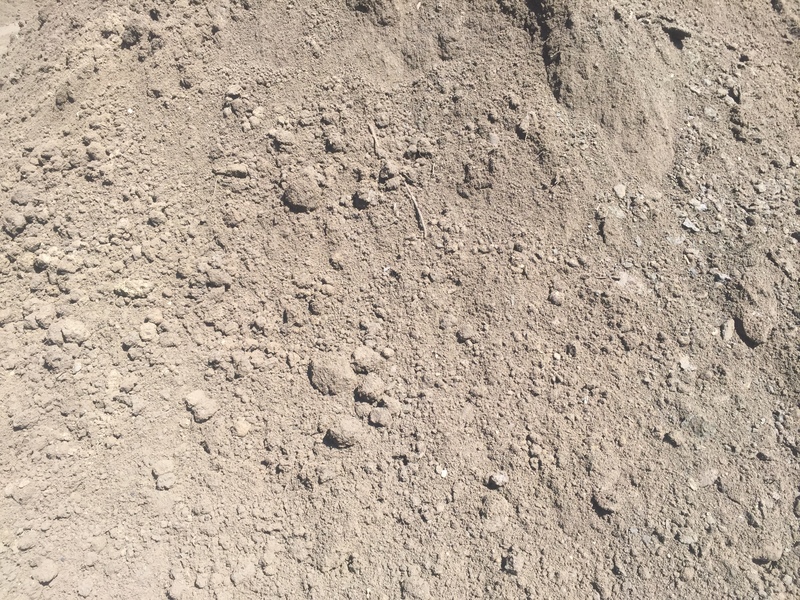 100% organic. 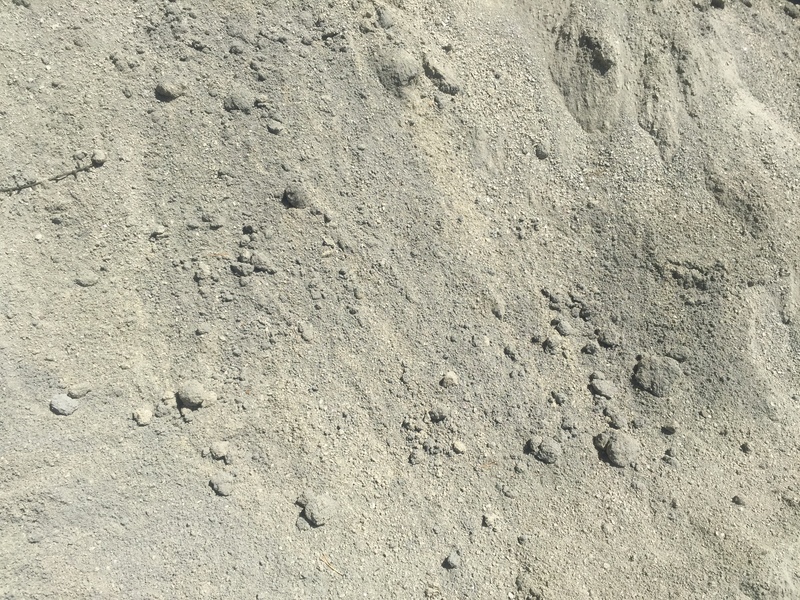 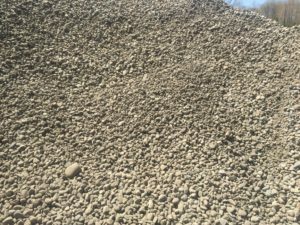 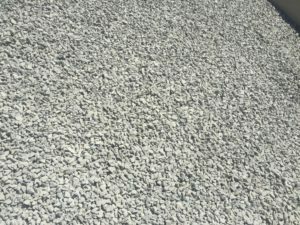 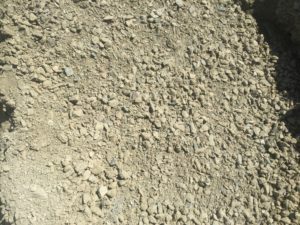 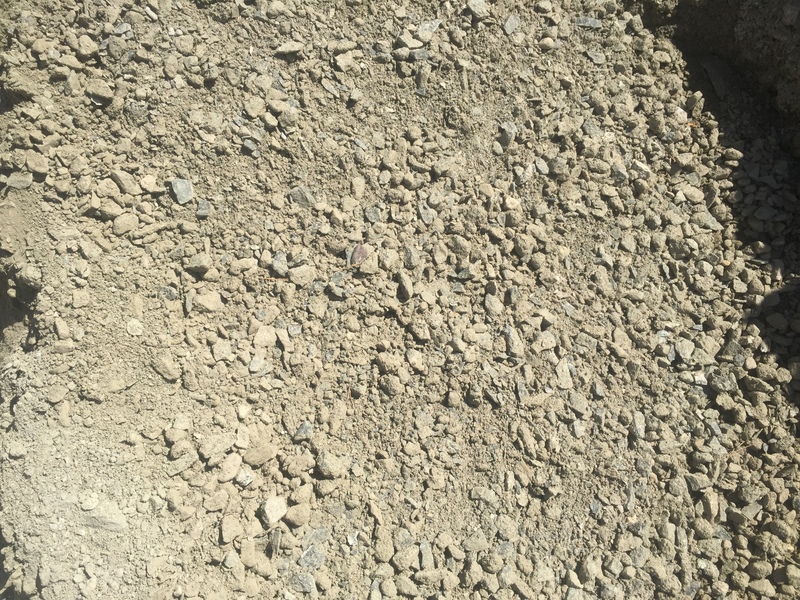 Stone Dust: For use as top layer under pavers, not best but common. 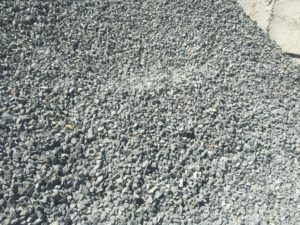 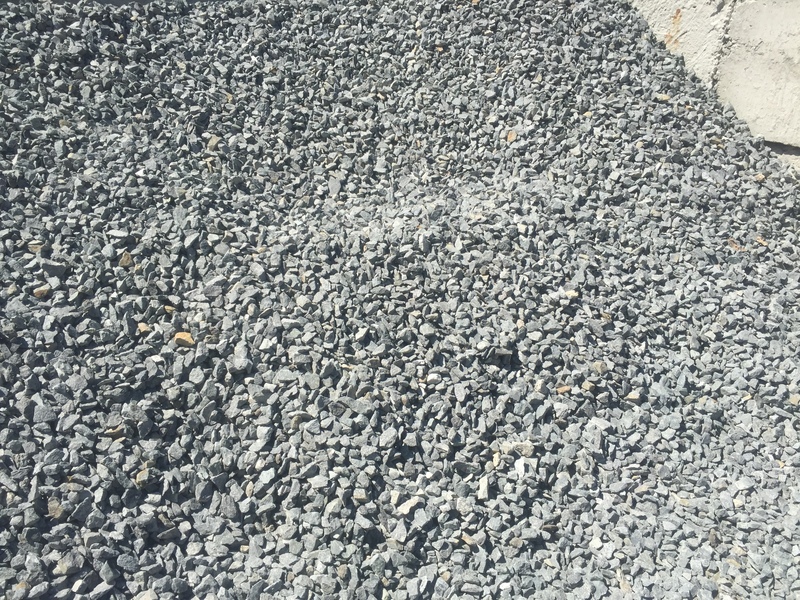 Stone Base: For use as first layer under pavers.